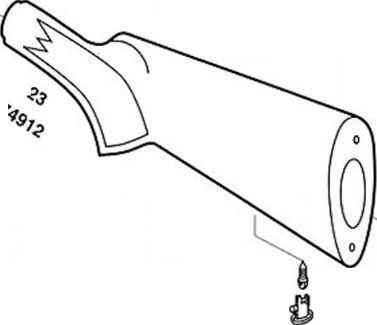 Schematic is provided for parts identification only and should not be used as a guide to assemble the rifle. 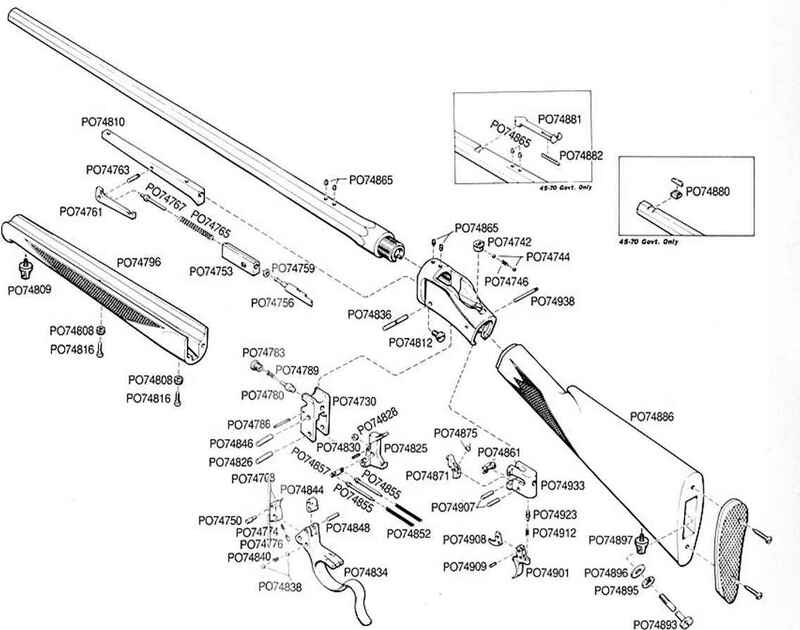 IMPORTANT: When ordering parts, list part number, caliber, model and serial number. CAUTION: Browning parts arc made exclusively for Browning guns and should not be used in other guns even though models may be similar. Inadequately fitted parts may be dangerous. Shown is the Model 1885 High Wall.